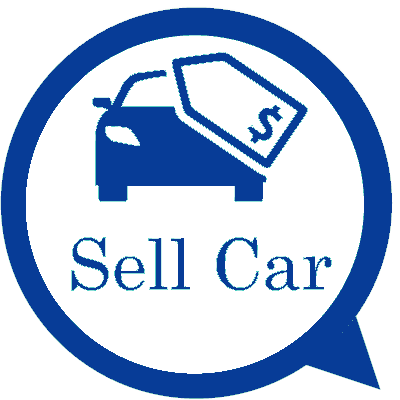 At Auckland Car Buyer, we’re known for taking the hassle out of selling your car. But did you know that we also offer great prices for scrap car removal? Has your car been written off or damaged beyond repair? Don’t just let it sit there in your yard to rust; contact us for a cash quote! That way, you can easily swap your unwanted, unneeded vehicle for something worthwhile: money that could go towards a holiday, a house or another new car. At Auckland Car Buyer, we recycle your scrap car and give you money for the metal. But that’s not all. 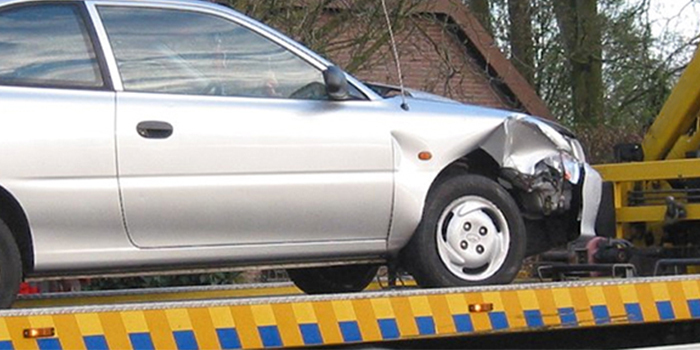 We also offer a scrap car removal service: we will pick your car up from your home or business. Sound too good to be true? It’s not: it gets better. Our attentive removals team will collect your car completely free of charge. We work tirelessly to take away your scrap car at a time that works with your busy schedule, whether that’s before, during or after business hours. These courtesy removals are just one of the things that make us the top-rated car scrappers in Auckland. Our car buying service focuses on offering you great prices and wide variety while cutting out Trade Me fees and time wasters. Our scrap car removal service is no different. Auckland Car Buyer will pay cash on the spot for scrap vehicles of any make or model, in any condition. It’s not just cars: trucks, vans, and UTEs all fall under our service. Why choose Auckland Car Buyer? If you’re not already convinced to sell your scrap car to us, here are some extra benefits of our service. We guarantee to make an instant cash offer on any scrap car, no matter what make or condition: you can rest assured your appraisal won’t be for nothing. Unlike other buyers, we won’t make you wait forever only to be given a disappointing, or downright unfair offer. Our quotes are fair and competitive, in keeping with market prices. Our appraisers are incredibly skilled in their trade, so you know that the price they decide on is backed by years of experience dealing with old, used and scrapped cars. What’s more, we’ve streamlined our scrap car removal service to make it even more hassle-free for our customers. The paperwork involved in the deal is completely free, as we’re dedicated to getting cash in your hand as quickly as possible without any added costs. There’s no reason not to recycle your old scrapped car with us: who wouldn’t want a cash in hand service that removes your vehicle for you free of charge? Obtaining a quote for your scrap car couldn’t be easier: simply call us on 0800 11 43 11, or fill out our online ‘Get a quote’ form today!